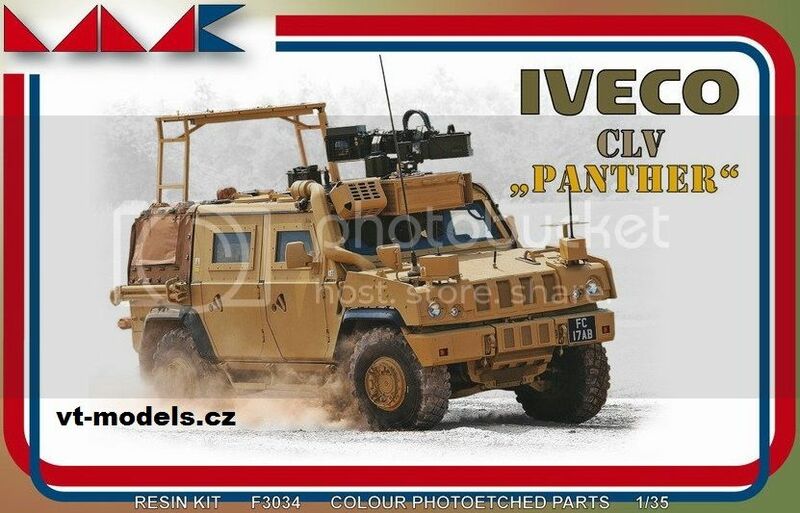 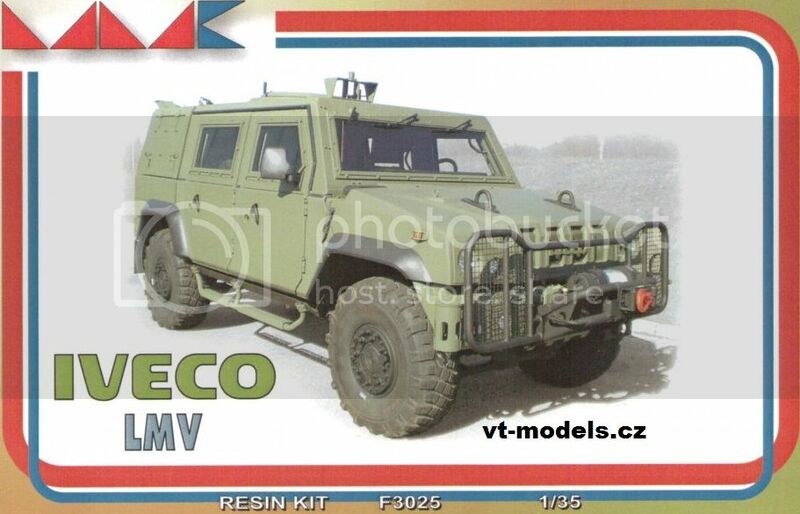 From Czech Republic, we present you a great company dedicated to resin kits, VT-Models. 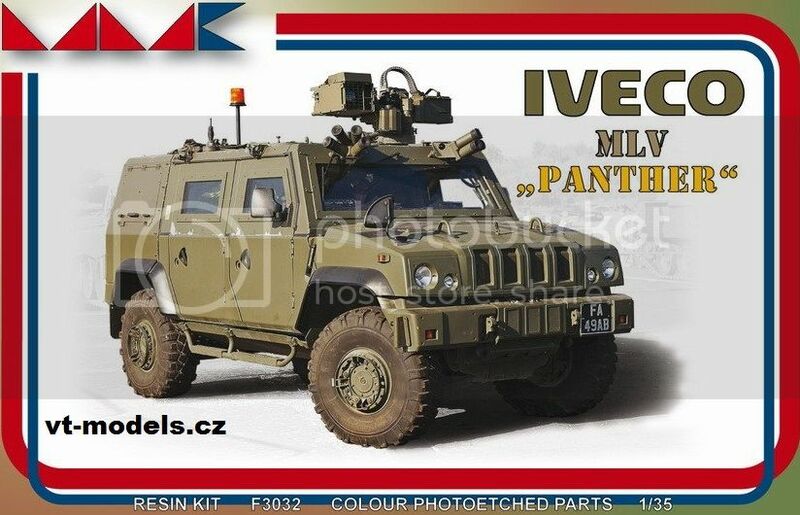 Here a example of the model kits from MMK. 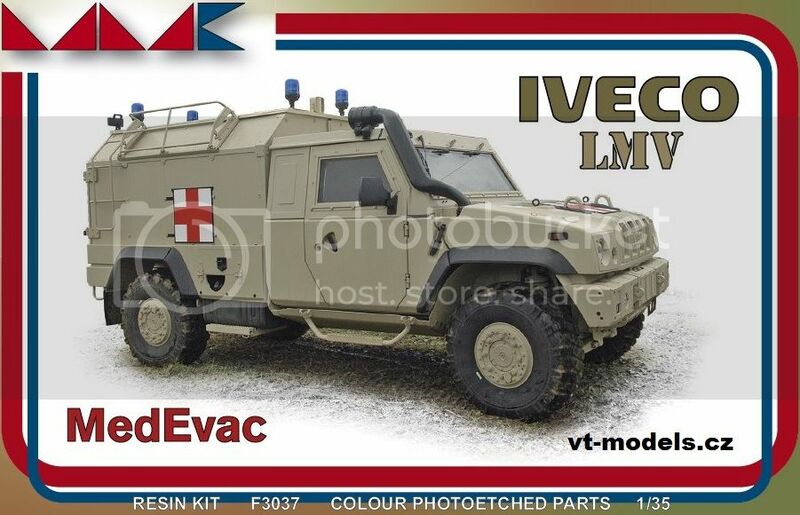 IVECO. 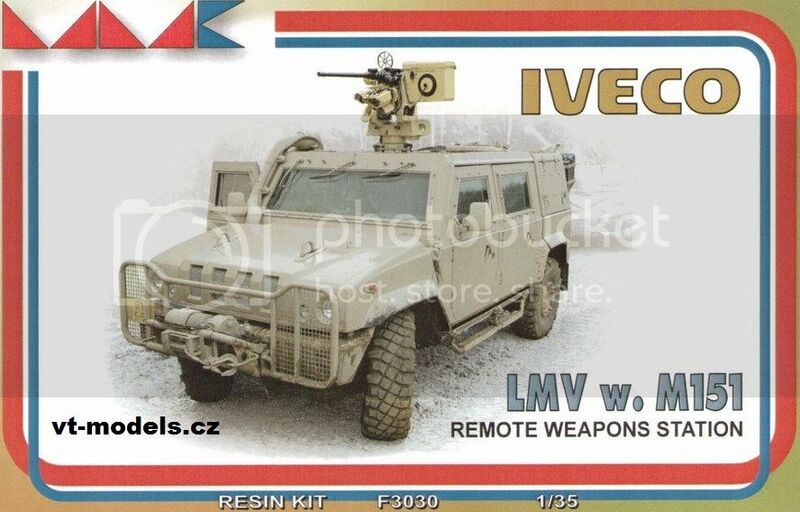 This is a full-resin model containing photoetched parts.